Nepal could not afford federalism-Chitra Bahadur KC - Integration Through Media ....! 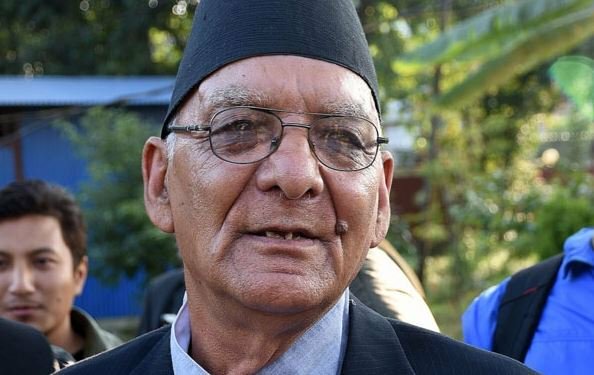 DHANGADHI: Rastriya Janamorcha Chairperson Chitra Bahadur KC has asserted that the country like Nepal cannot afford federalism. At a condolence meet organized here Thursday on the 11th day of the demise of party’s central member Manoj Bhatta’s father, Nanda Lal Bhatta, leader KC said that he was shown a greed offer of Rs 100 million at the moment federalism was in the process of endorsement. “Those who were trying to allure me then are now regretting”, he said, adding decentralization could truly make people able to exercise their rights.